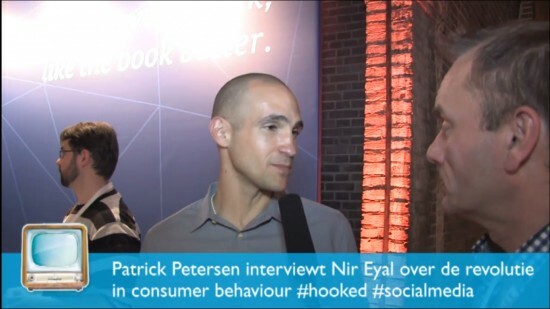 Description: Patrick Petersen interviewing author and speaker Nir Eyal about consumer behaviour. Maha interviewt de 13-jarige programmeur Puck Meerburg (The Next Web event Amsterdam). Tv-host Patrick Petersen is interviewing speaker and consultant Jonathan MacDonald about “The Future Sense”!